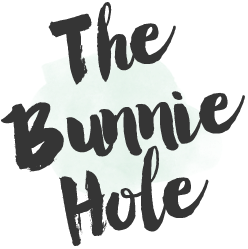 TheBunnieHole | Vancouver Youtuber & Blogger: Wishtrend: Wishbox No.4 is bursting with summer products! 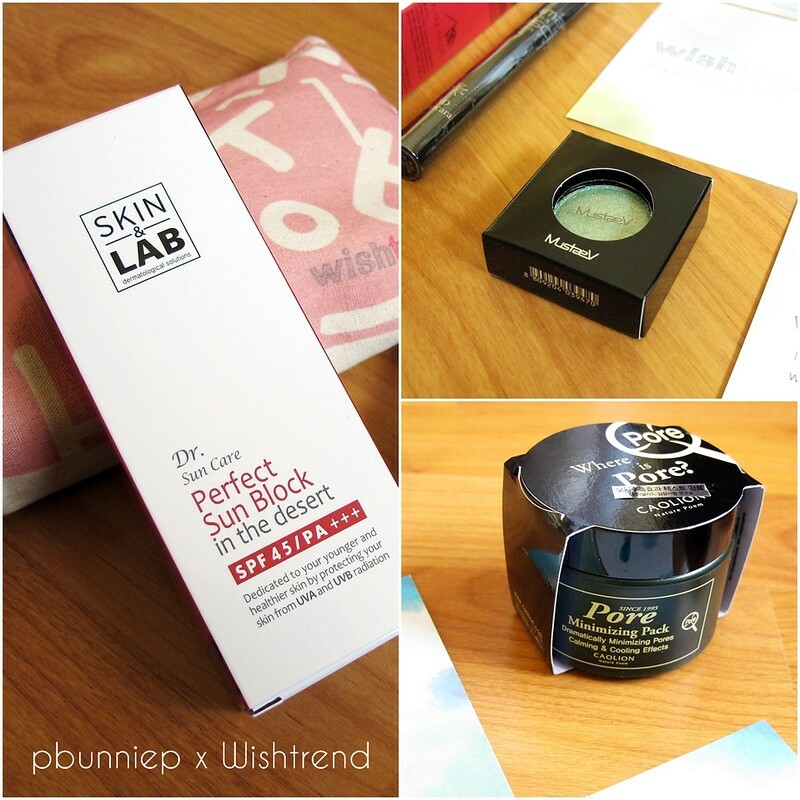 Wishtrend: Wishbox No.4 is bursting with summer products! 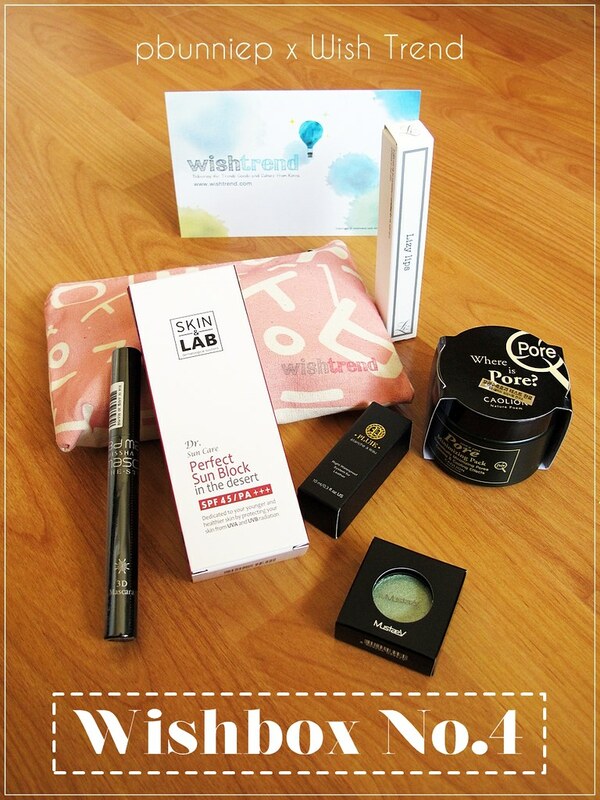 Wishtrend is here to grant your makeup wishes with their new WishBox No.4 which features an impressive selection of makeup and skincare products just in time for the sun, the beach and whatever life throws at you. 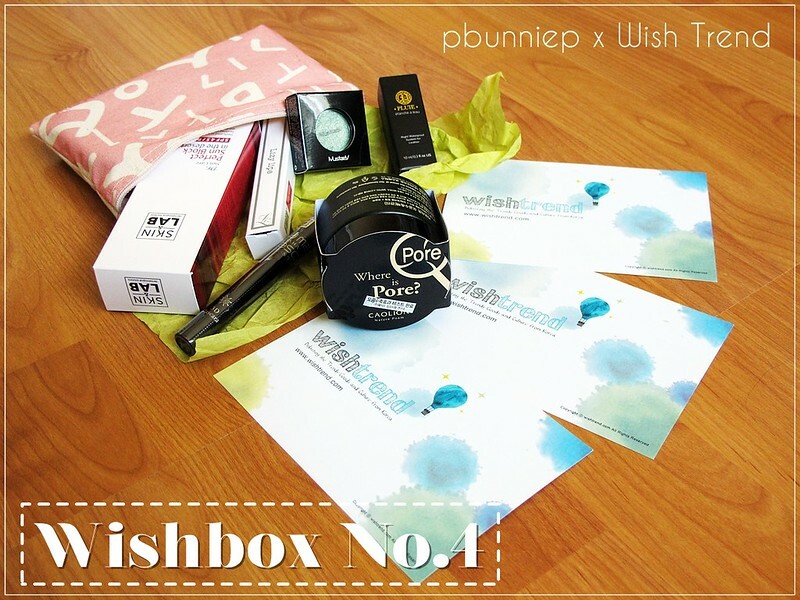 Wishboxes are Wishtrend's specially packaged sets of makeup and skincare products offered at an amazingly discounted price. 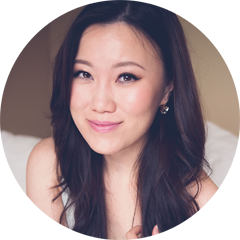 It's not a subscription service but it is great value for your money and if you love trying out new products like me, then you need to get yourself a Wishbox. 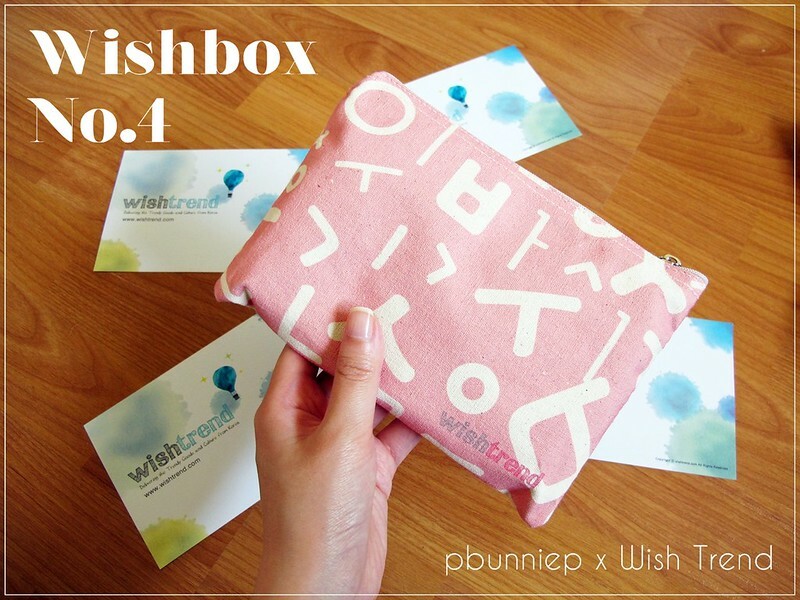 Let's take a closer look at what is inside Wishbox No. 4! Each Wishbox package is sent to you like a little present, a makeup bag is included so you can store all your products inside once you've taken them out of the packaging. Canvas, zippered, super cute and well made! If we punch some numbers, this Wishbox has a total retail value of $97.87 USD but Wishtrend is offering it as a set for $29.99 USD which is an offer not to be missed! Wishboxes are available for a limited time only so make sure to order yours before they are gone. There are currently three Wishbox variations available, follow the link below to choose your favourite set. Stay tuned for upcoming reviews on these items, I'm hoping to photograph them in the next few days. These will be perfect for summer, I can't wait to finally get to open them...oh the anticipation!